Achieve on the new Volkswagen Touareg 2018 with a 3-liter V6 fuel consumption of fewer than 6 liters per hundred? Easily! And even easier than it seems. And thus eliminates the risk of getting on a penalty for speeding, besides, it becomes possible to view the neighborhood. Such courage, I typed, trusting the system Driver assist systems with the predictive cruise control Predictive ACC. In the presence of qualitative marking, road signs and detailed in the navigation of roads, this is almost on autopilot. As a result, never touching the gas and brake pedals, I travel about 200 km in a mixed cycle: on motorways, through several towns and even along mountain serpentines. This assistant enhances the safety and comfort of driving in bad weather conditions or with driver fatigue. Along the way, it helps to avoid fines and get stunningly low fuel consumption. The ability of Volkswagen to independently park in reverse, and even with the trailer on the towbar, is no longer surprising. But the third generation Tuareg quite successfully assumes control both on the long road and in urban traffic. To do this, it is enough to activate the driver assistant driver assist systems, Predictive ACC and select the distance to the vehicle in front. Predictive cruise control Predictive ACC knows at what speed to pass what turn at the moment of following the route. And informs about it the inscription on the instrument panel. This system includes the function of holding in the lane, traffic in traffic jams, preventing a frontal collision, crossing intersections, safe rebuilding, reading traffic signs (even road works) and predictive cruise control Predictive ACC. Its peculiarity is that when moving along the route of the navigation system, it knows the terrain, prescribed speed limits and each turn of the road along the route. The car tells the driver the traffic information and about the live objects hiding in the dark. 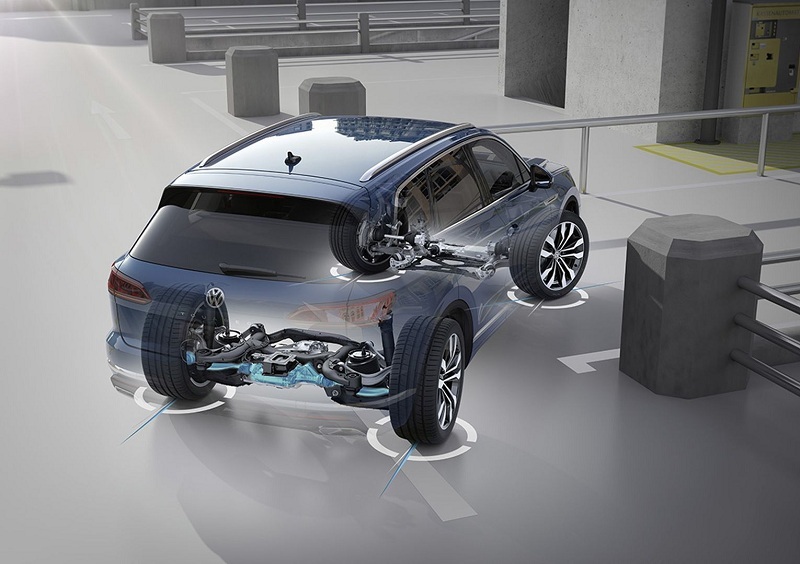 Now it remains only to hold the steering wheel, slightly directing the Volkswagen Touareg 2018 in the right direction. And he himself rides in the center of the strip, passes gently bends and struggles, not allowing me to rebuild under the car in the neighboring strip. The new crossover with demonstrative obedience automatically complies with all speed limits, slows down / accelerates, creeps in city traffic, stops and starts moving (if the stop is short). The new Tuareg stops moving through the intersection if another car flies from the side. And on mountain serpentines without my help extinguishes the speed to safe in this bend. The box periodically switches to coasting mode, and the fuel consumption figures on the screen of the trip computer gradually fall to 5.7 liters per 100 km. And this is on the all-wheel-drive crossover with a 3-liter turbodiesel. There is a feeling of unreality of what is happening. But the reality is that in such an advanced form of the system in Ukraine will not. And it’s not just the mentality of our drivers and the disdainful attitude to the high-speed regime, but also in the practically absent infrastructure. The system of automatic parking is no surprise. Volkswagen knows how to do this with the trailer. Without a clear marking and arranged according to the standards of road signs, the system will not work correctly. And from the pits, it prevents evade, stubbornly trying to keep the car on the trajectory. 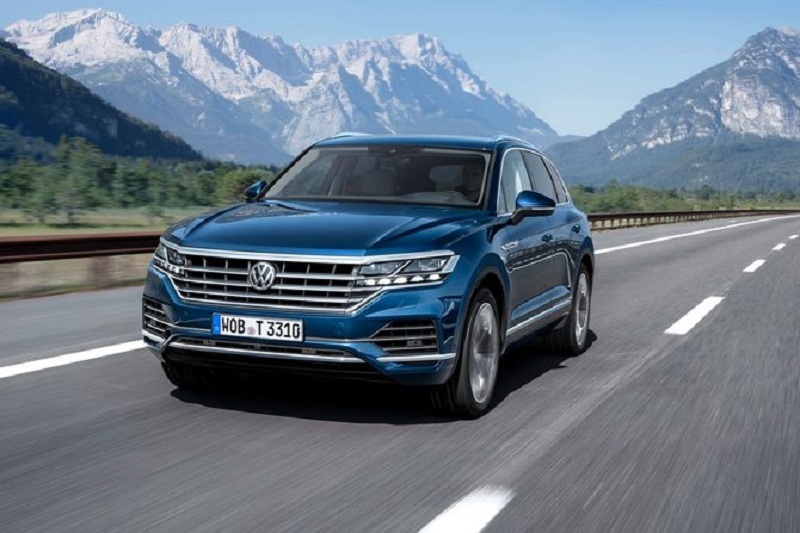 We summarize the first test drive of the Volkswagen Touareg 2018 and an overview of its innovative systems – the new Touareg became noticeably more expressive in appearance, received an original interior, the most innovative and advanced technologies, new engines and transmission, and its body is now 106 kg lighter. All this has made the crossover more intelligent, economical, safe and convenient. True, not all progressive functions will be available in Ukraine due to the specifics of our mentality and road conditions. On the other hand, it allows you to slightly reduce the cost of the car. 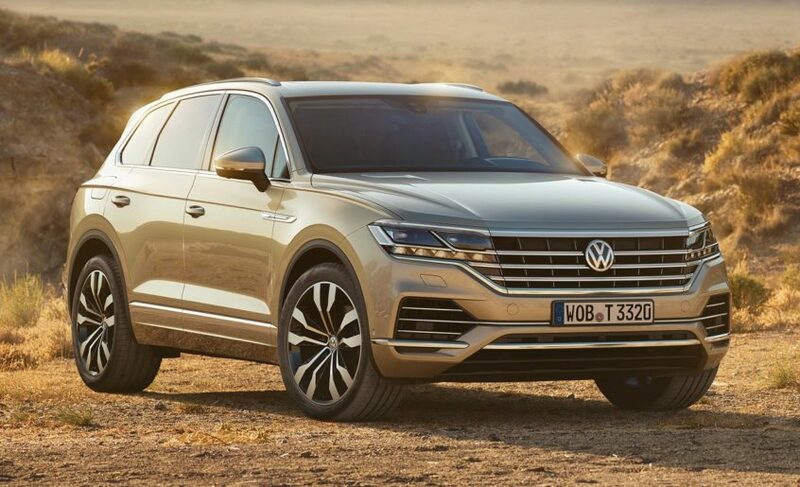 And I do not accidentally compare the new Volkswagen Touareg 2018 with Audi, BMW, Mercedes-Benz, Porsche, and Volvo? The fact is that the equipment and functionality of the new Tuareg close to them approached. Therefore it is not surprising if at a price it will be similar. In the initial configuration, Tuareg will cost more than its predecessor – at $ 60,000 with gasoline and $ 72,000 with diesel turbo-motors. So after all, the initial level of crossover equipment will be much steeper than before. 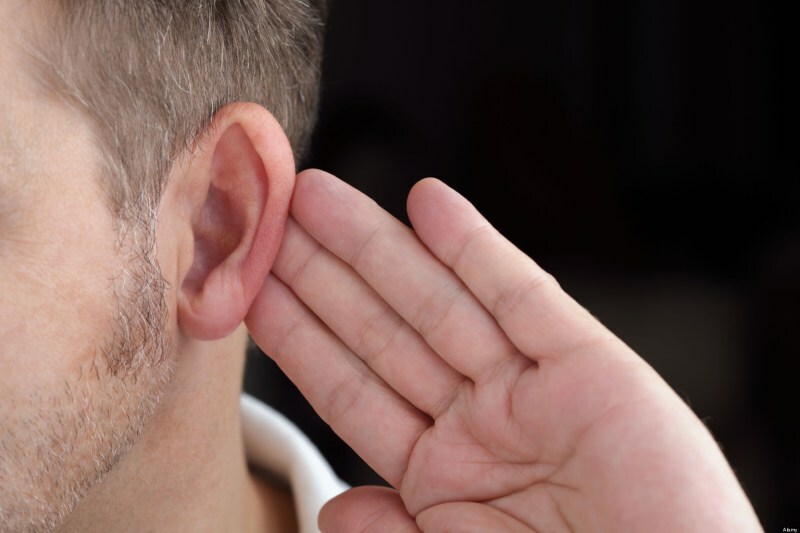 It will include a lot of options: new and previously inaccessible or for which you had to pay extra, raising the average price tag of the model just to the level of the starting price of the new model of the third generation. All cars on our market will have a smart multimedia system with navigation and Innovision Cockpit with a 15-inch touchscreen, a 12-inch electronic instrument panel, many useful options and motion assistants.